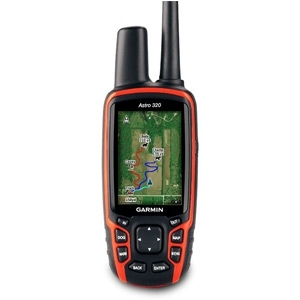 Astro takes dog tracking to an entirely new level with a vivid, color display and intuitive, easier to use controls that let you track up to 10 dogs with better positioning and battery life, plus receive bark alerts when using the DC 50 dog device. 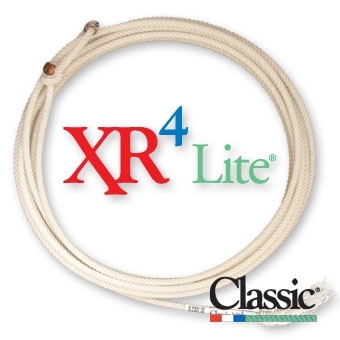 The Classic XR4® is the first four strand team rope ever built. It has the exclusive Coretec nylon core, yet boasts a 3/8" true diameter, maintaining a familiar feel in your hands. The XR4's patented four strand construction increases its weight and body, enabling you to have a better feel of the tip and to deliver with more accuracy. Learning the basics or tuning up before the main event, this dummy can aid a roper for any occasion. 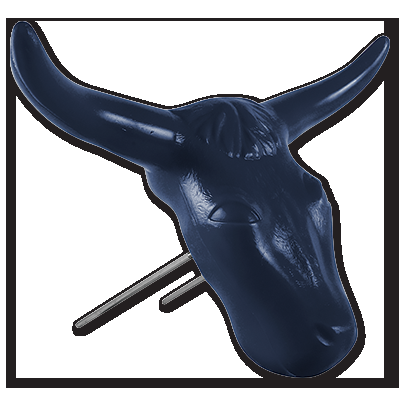 Made of tough molded plastic and comes complete with two prongs for use on a hay bale. 23" horn span. Black, green or red. Known to many as the Chicken Rope, this is the perfect rope toy. 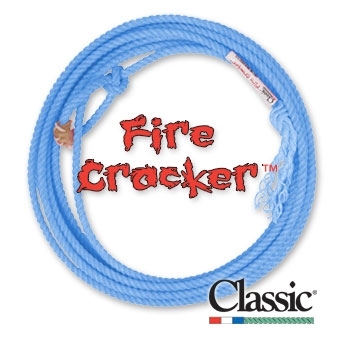 Easy to handle and durable, it is the smallest kid rope made! Assorted colors. Length: 18'. Lay: XS. 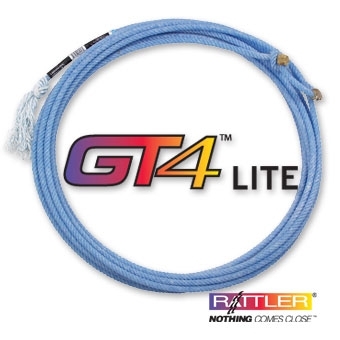 The GT4 is a four strand that's way easy to handle with lots of body. Lots of body means a larger loop that stays open better than any rope in the arena. 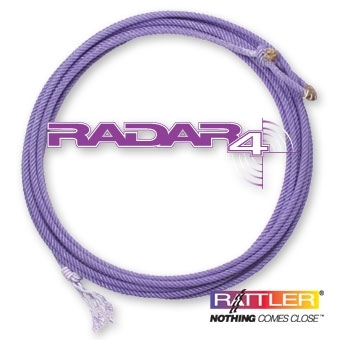 The Radar4 consists of four strands of twisted nylon and poly fibers around a Coretec nylon core. 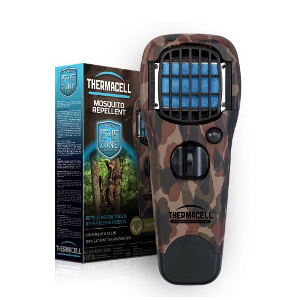 With a color that makes it easy to see the delivery and the catch, the Radar is sure to get you noticed. 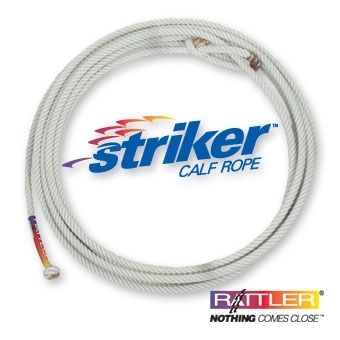 The first four strand calf rope with a core, the Striker is the most consistent calf rope avaliable. It is constructed of a special synthetic, industrial strength polyester that will not stretch, giving it a longer life and more consistency. 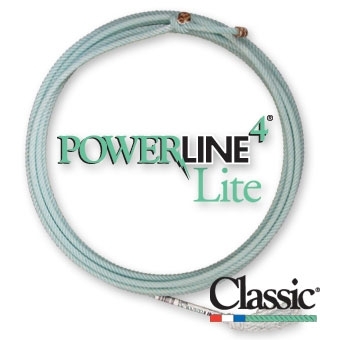 The four strands give the Striker a smoother, faster feel than a polygrass. The core stabilizes the Striker, allowing it to rebound to its natural state. What happens when five strands of low stretch poly fibers are woven around a solid braided core? 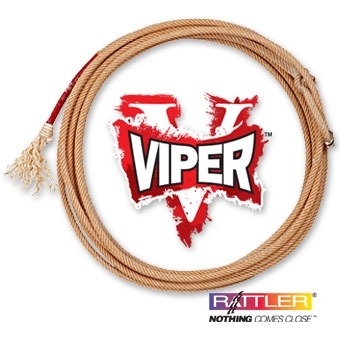 You get a rope with speed and snap as quick as a viper's strike, but with more consistency and less stretch than any calf rope on the market today. Sometimes less is more! 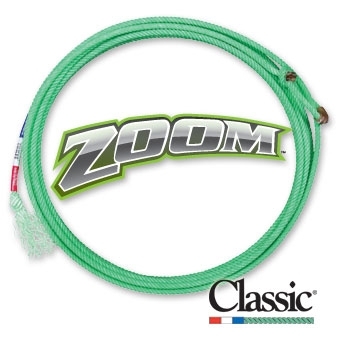 The Zoom is specially designed for young ropers just getting started or serious competitors in long-reaching dummy roping events. 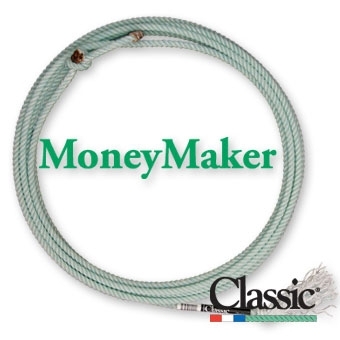 The MoneyMaker didn't become the best selling rope in the industry by being ordinary. When you're the best, you're in a class of your own. The Powerline4 combines four strand construction with the feel and handle of our best selling blended rope, the MoneyMaker®. 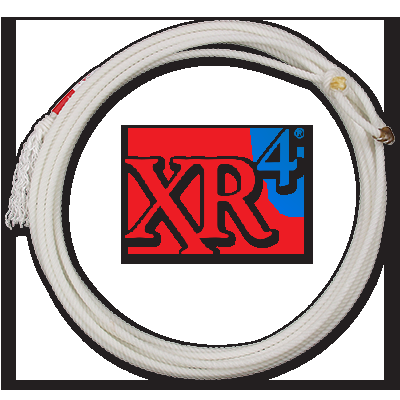 The Classic XR4® is the first four strand team rope ever built. It has the exclusive Coretec nylon core, yet boasts a 3/8" true diameter, maintaining a familiar feel in your hands. 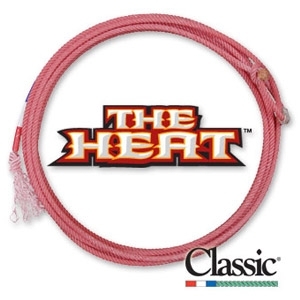 The 30' Heat is the next generation four strand technology from Classic® Rope. 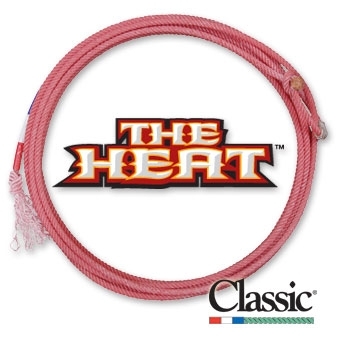 Made from a blend of custom fibers and intricate twists, The Heat has set a new standard in rope feel and performance.